As ‘Lenta PMR’ news agency got to know, by the order of the director Stepan Beril the University security service in cooperation with the state security bodies ascertains those students and professors who are the members of the Democratic Party ‘Proriv’.The vice-chairman of the Youth Parliament of Transnistria, activist of the Democratic Party 'Proriv' Olga Ievleva described this actual situation as ‘The start of the witch-hunt season’. 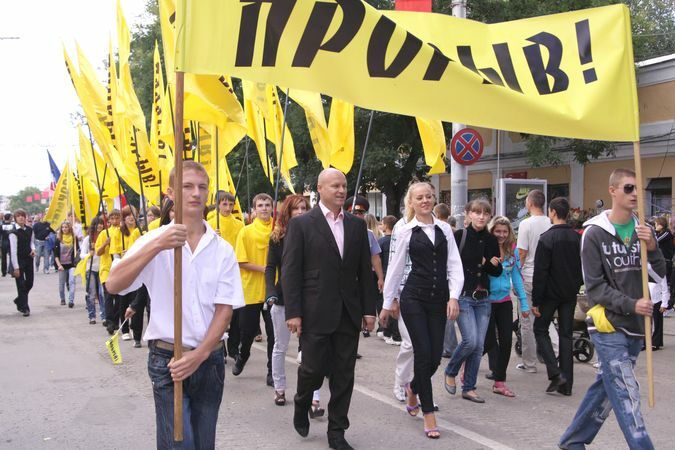 On September 2 in the city of Tiraspol democratic parties ‘Proriv’, ‘Obnovleniye’ and Liberal Democratic party of Transnistria held an unique and spectacular procession ‘For Changes!’ timed to the Independence Day. The ideology of the event met the political trend of this year: society supports change of the incumbent authorities (the incumbent president Igor Smirnov has been leading Transnistria since its secession from Moldova - 20 years) and wants democratic reformatory forces to come into power. In Tiraspol the press-conference timed to resumption of the work of the Che Guevara High School of Political Leadership was recently held. Now the School will function in a completely new format as it joined the treaty 'Together with Russia!'. The struggle for independence from Moldova united the population in Transnistria, because people could not live anymore in the same area with nationalists who started speaking openly about their hate towards Russian language, Slavonic history and culture and abasing Slavs in 90-s. Nowdays current economic political and social stagnation makes people fight for their future not with an external ennemy but with their own authorities. The acual government in Transnistria became a real opponent to those citizens who are patriots and want their motheland to be prosperous. Transnistria is trying to establish democracy after long-running monopoly of political leadership. But one of the most fundamental European values – freedom of speech and belief – is ignored by the authorities in Transnistria! 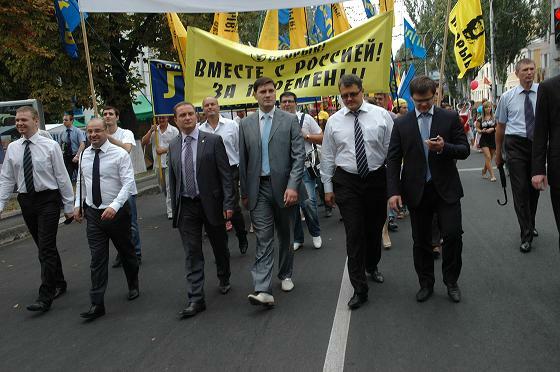 In July/August 'Proriv' was being regularly attacked by the police which displayed the abuse of power. «PRORIV!» congratulates Transnistrian happy New Year! Dear friends! 2010 comes. On the eve of a New Year's holiday it is accepted to sum up the ending year and to plan the future. Looking back, we can safety say, the ending year was lived knowingly. The IYC-PDP "PRORIV!" protests in connection with the blasphemous action of the Georgian authorities - explosion of the Monument of Glory - a monument to the Soviet soldiers. «PRORIV!» is claimed by Russia! The IYC-PDP "PRORIV!" and I congratulate all of you on a light holiday - Catholic Christmas! Catholic Christmas is one of the most important Christian holidays; it is the state holiday more than in 100 countries all over the world. The IYC-PDP "PRORIV! ": The Constitution is the Basic Law of democratic and lawful state! 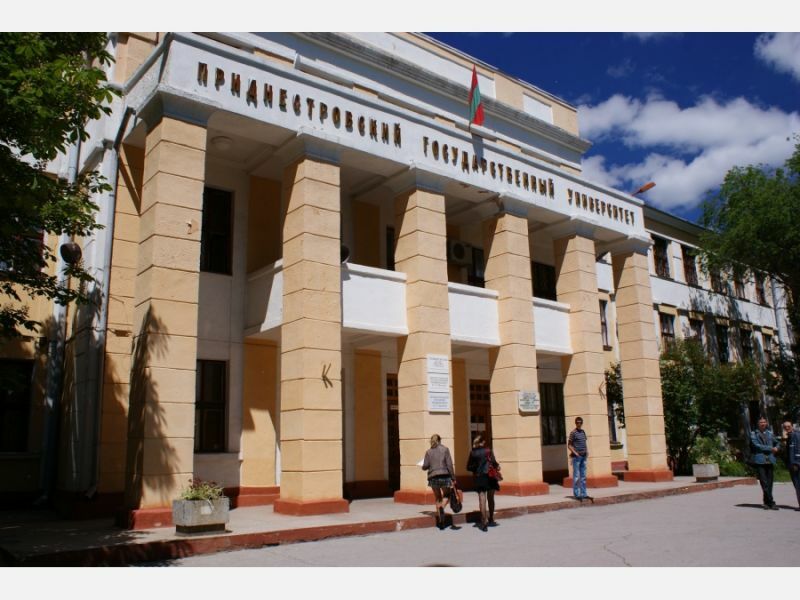 December, the 24th, Transnistria celebrates the Republic Constitution Day. This date has gained special sounding in a context developed in a society and elite of discussion concerning the constitutional reform. Специальные лифты в коттедж: http://sls-lift.ru.